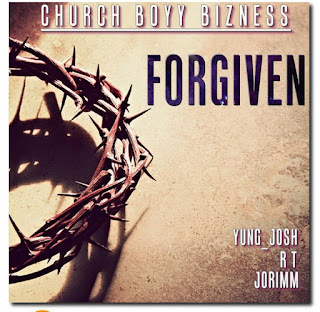 CHURCH BOYY BIZNESS, which is signed to Movement Media Concepts has recently released their first single to the upcoming project titled FORGIVEN. The song talks about the power of forgiveness for self and from GOD cause it’s a faith-based group so the music form CHURCH BOYY BIZNESS IS through a gospel lens. In a generation of turn up and yolo they believe that Forgiven is a reflection of what life can be and what your soul needs at the end of the day, which is liberty from the past for a better future, of which of forgiveness is an essential key. 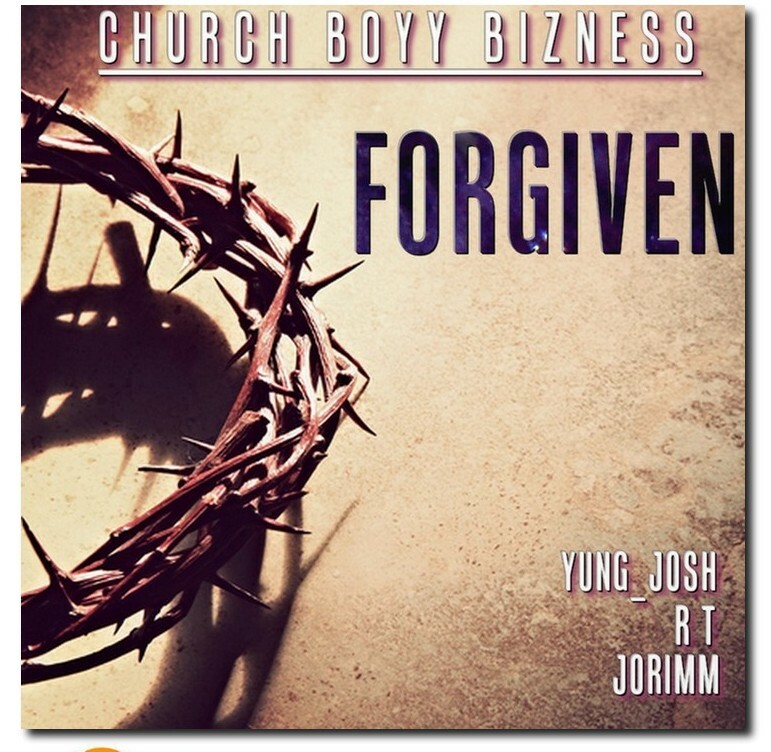 CHURCH BOYY BIZNESS, which is signed to Movement Media Concepts has recently released their first single titled FORGIVEN. The song talks about the power of self-forgiveness. In a generation of turn up and yolo they believe that Forgiven is a reflection of what life can be and what your soul needs at the end of the day, which is liberty from the past for a better future, of which of forgiveness is an essential key. CHURCH BOYY BIZNESS is a collection of God-fearing young men who are gifted, talented and skilled in different ways but combined to preach and reach this generation with the gospel truth of Jesus Christ using the avenues of music, poetry, dance ,media and preaching to spread the message under the mentorship of Rev/Dr Kingsley Onyemauche and Pastor Brian Mhlanga. The group was officially formed in January 2015 by Wandile a.k.a 'Big Brother’, Litha a.k.a ‘Linchpin’, Athini a.k.a ‘RT’, Skubhuzo a.k.a ‘Yung Josh’, Dumisani a.k.a ’Jorimm’, Tandile a.k.a ’DJ Binnny Bagg’, Rodwell a.k.a ’Chairman’, Omba a.k.a ’Ombastik’ who are the frontline members.They started with making viral videos on Facebook which led to a huge following on social media then the boys decided to formalize everything and as a result the online TV show came up. Ministering through out the whole of 2015 with an outreach, live ministrations and at a youth convention at Overcomers Church in Durban, which was one of the highlights of the year. The vision is clear to preach the GOSPEL they live by and believe in.